By the time Kate is well enough to reclaim her son she is frantic with worry. Why hasn’t her mother brought Sam to see her? Why haven’t they replied to any of her letters? And why will no one talk to her about the circumstances around her injuries? 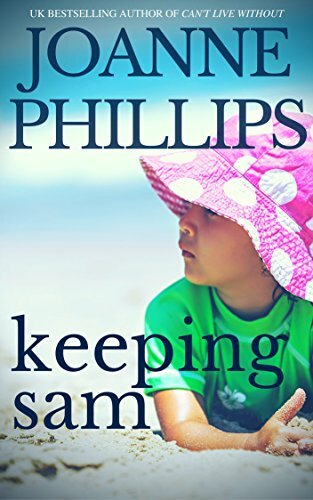 This is the Kindle version of Keeping Sam that you can also download and read on your computer and mobile phone. Kindle books are DRM protected and therefore, unlike ebooks that are in PDF or ePUB format, you cannot read this ebook without the official Kindle Apps.